Gamko manufactures and supplies premium quality coolers for kegs and/or crates. 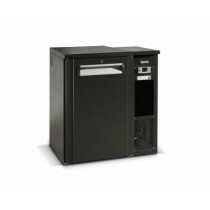 Gamko supplies 2 ranges of keg coolers: keg coolers for under the bar and panel construction keg coolers. 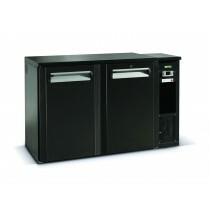 The under bar keg coolers are green, energy-saving keg coolers, and are marketed under the name of Noverta. The panel construction keg coolers are specially developed for concealed installation and/or in difficult-to-access places. Gamko Bottle Coolers Single, Double & Triple Door, Hinged or Sliding at trade prices from MBS Wholesale- UK Supplier of Pub & Bar Supplies.